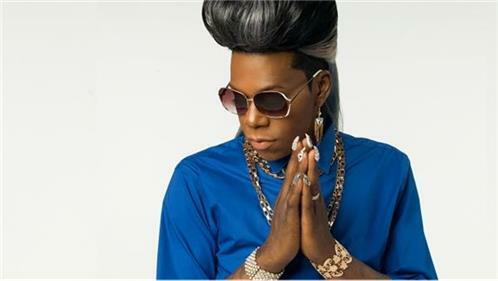 Freddie Ross is an American musician best known by the stage name Big Freedia and for work in the New Orleans genre of hip hop called bounce music. Freedia has been credited with helping popularize the genre, which was largely underground since developing in the early 1990s. In a 2013 interview with Out, she explained that although she will allow her fans to refer to her as either "he" or "she", "my preferred pronoun is she".